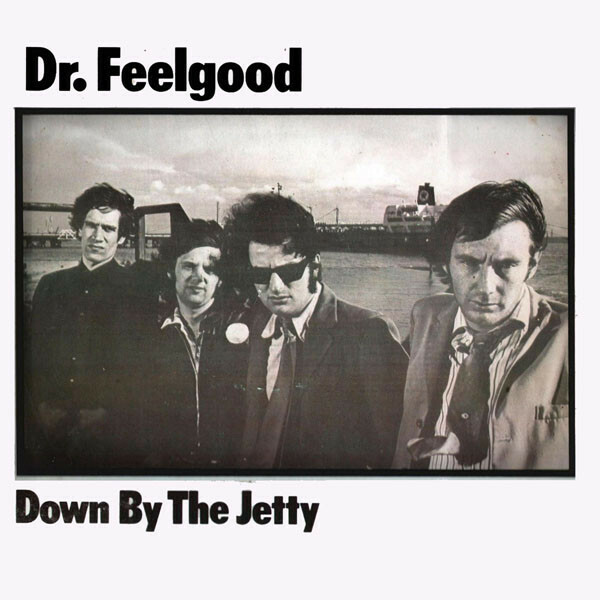 Twenty Five Years of Dr. Feelgood is a double compilation album by Dr. Feelgood, and was released in February 1997. The compilation was edited down from the previously released five CD, Looking Back, box set. Forty tracks from the band were included, incorporating material from vocalist Lee Brilleaux’s final concert before his death, and four later efforts with their next singer, Pete Gage. The opening tracks had original guitarist Wilko Johnson in the line-up. You are currently browsing the archives for the Dr Feelgood category.